Here's a 10.7-inch flexible screen as thin as sheet of paper that is believed to be your laptop replacement within the next five years. The PaperTab is powered by the second generation Intel Core i5 Processor. 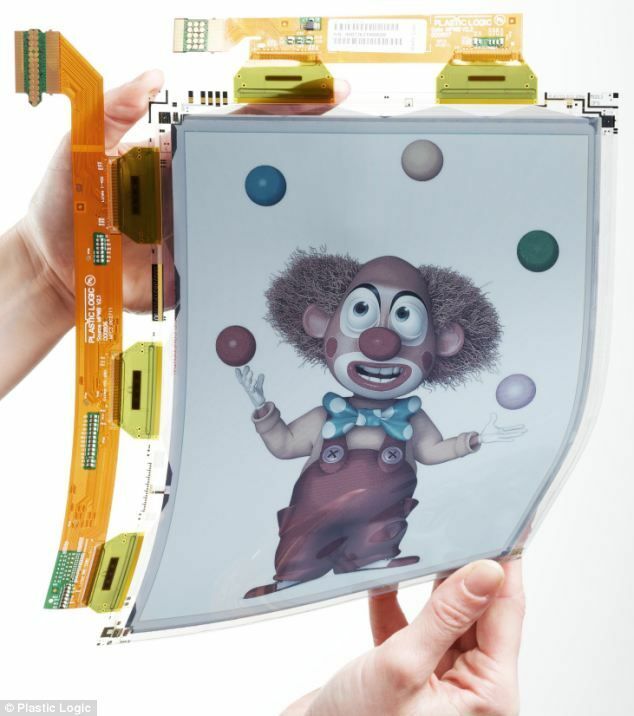 We've been hearing about flexible displays in the works for quite sometime. While major players take their time to launch a smartphone/tablet/laptop with flexible display in the retail market, researchers at Queen's University in Canada in collaboration with Plastic Logic and Intel Labs have come up with a tablet screen that is as thin as a sheet of paper and can be twisted and dropped without damage. The 'revolutionary' screen is believed to replace your laptop in next five years. Dubbed as the PaperTab, the screen is quite flexible having high-resolution 10.7-inch plastic display developed by Plastic Logic, a flexible touchscreen, and is powered by the second generation Intel Core i5 Processor. 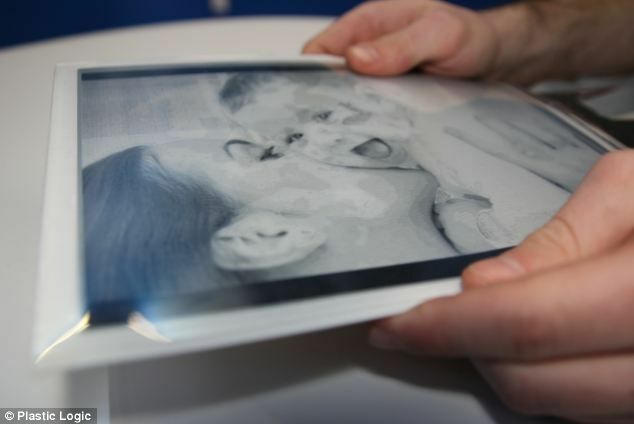 "Plastic Logic's flexible plastic displays allow a natural human interaction with electronic paper, being lighter, thinner and more robust compared with today's standard glass-based displays," says Indro Mukerjee, CEO of Plastic Logic. Asus working on an Intel-powered Nexus 7-like budget tablet? 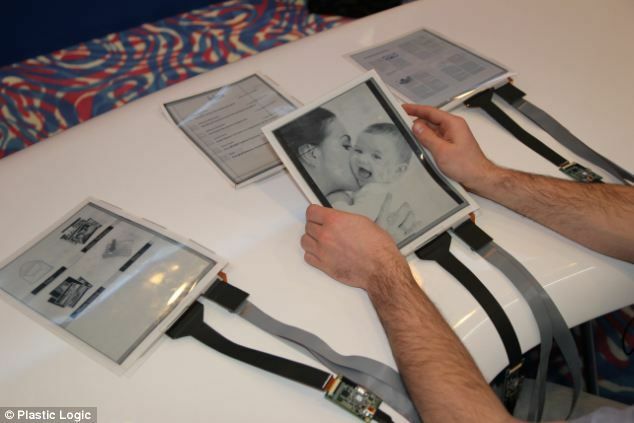 Researchers are also planning to showcase the screen at the ongoing Consumer Electronics Show in Las Vegas. They have already showed off the concept for a new desktop having sheets of paper for each app instead of a traditional screen with Windows. Researchers believe users can have several interactive displays or PaperTabs rather using several using several apps or Windows on a single display. The screen also be used for e-books as users simply needing to bend the screen to turn the page. "Using several PaperTabs makes it much easier to work with multiple documents," said Roel Vertegaal, Director of Queen's University's Human Media Lab. Intel believes the tech could replace the traditional screen altogether. 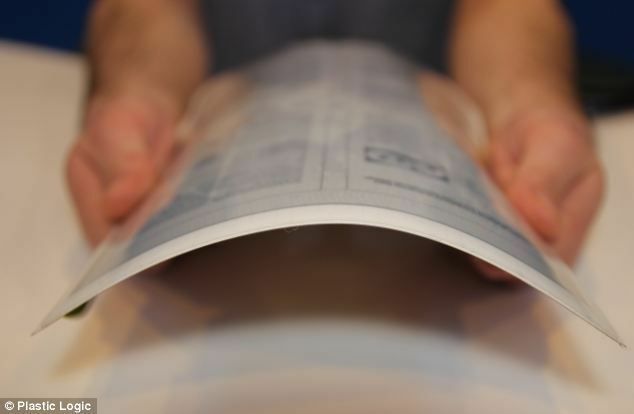 “Within five to ten years, most computers, from ultra-notebooks to tablets, will look and feel just like these sheets of printed color paper,” says Ryan Brotman, Research Scientist at Intel. 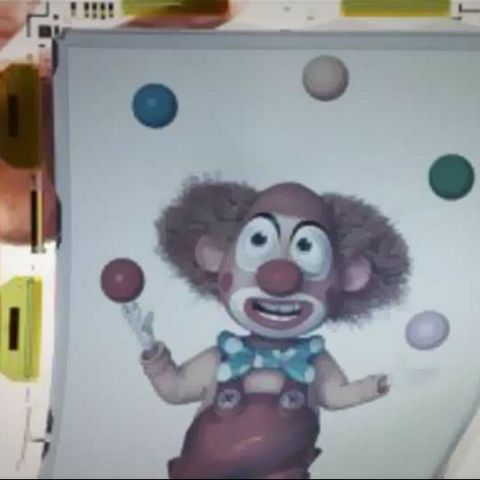 The developers claim the screen could even replace paper altogether. “PaperTab can file and display thousands of paper documents, replacing the need for a computer monitor and stacks of papers or printouts,” say researchers.